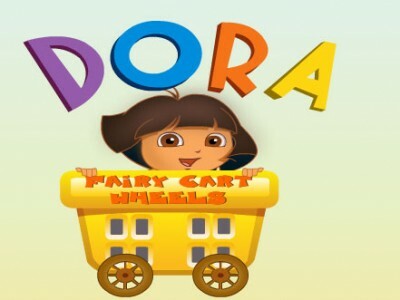 Dora Fairy Cart Wheels. Games online. Explore Dora’s fairy world by traveling in her lovely cars. Pick flowers for bonus points. Be careful on the road and watch out not to crash. You have only three chances to make it. Have fun.